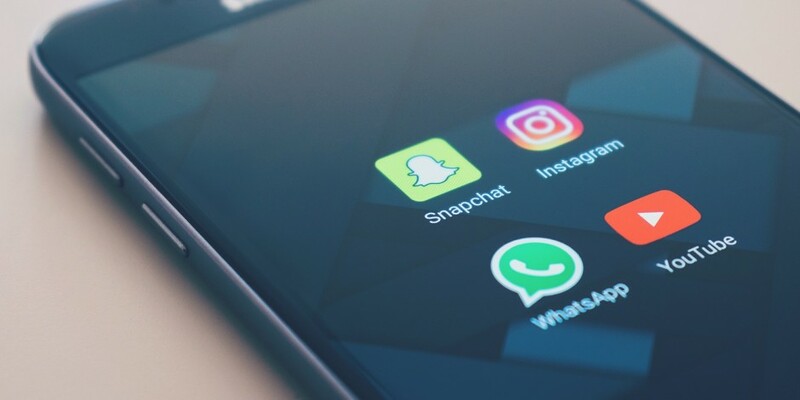 Big brands can be surprisingly scared of social media, but as social’s only going to get bigger it’s time to separate the facts from the fiction. Businesses often make the mistake of thinking that social isn’t the right medium to communicate with their customers and is an unnecessary drain on resources. It’s complicated, it’s risky and it’s little more than clickbait. However, it’s also a simple way to drive highly-targeted traffic that converts. Social media advertising is incredibly cost-effective and generates higher ROIs than traditional PPC. Similarly, a behavioural shift in social media usage means there’s now a platform to target every demographic and every sector. Today there are 3.196 billion people using social media, which is half the population of the planet, and a million more are added every day. Businesses ignoring the potential of social media are seriously short-sighted and while most have some social presence, two thirds of businesses don’t measure ROI on social spend. Make a plan Combining a content strategy with a content calendar means that you won’t have to worry about content when you aren’t working on it and you’ll be well-prepared for seasonal events. Plan at least three months in advance and think about different types of content (such as driving sales, building brand or delivering insight) as well as different topics. Schedule updates Using a scheduling tool allows you to publish across multiple platforms at popular times when you might otherwise be busy. There are plenty of social media management tools to choose from but we’re big fans of HubSpot and HootSuite. Share the love A recent report found that social media users have an average of three accounts, so it isn’t enough to publish content on one platform. Content should be customised for each platform to accurately target audience personas and remember that you’re talking to real people with real needs, wants and desires. Get analytical Taking a data-driven approach to social media allows you to find out what’s working and what’s draining resources. Analytical data enables you to refine campaigns and get much needed buy-in from stakeholders. Images count It’s said that a picture paints a thousand words and choosing arresting images that stand-out in crowded social spaces gives you the power to stop thumbs from scrolling. It’s also impossible to ignore the growing importance of image search (and optimisation) and the growth of image-based social networks. Know your limits It’s easy to disappear down social media rabbit holes and lose all track of time, so set a daily time limit for managing interactions and stick to it. Keep it social Busy schedules mean it’s tempting to cut corners (and comments) and social media soon becomes broadcast media. Remember the goal of social media is to generate conversations that others want to join and that doesn’t mean boorishly blowing your own trumpet. Similarly setting up Google Alerts is a great way of finding topical conversations you can jump into. Bite-sized chunks When it comes to content don’t bite off more than you can chew or create more than your followers can digest. Most social content is consumed on mobile devices, where attention spans are notoriously short, so keep updates pithy and to-the-point. Division of labour Share the load by defining the type of content you want to publish on each platform and asking others with the requisite skills to help. Consistent messaging Preparing a style guide will allow different publishers to work across platforms with clear and cohesive messaging. Admittedly social media involves a lot of moving parts that demand a methodical approach, but the rewards can be great.